For a gift that's unique and personal. 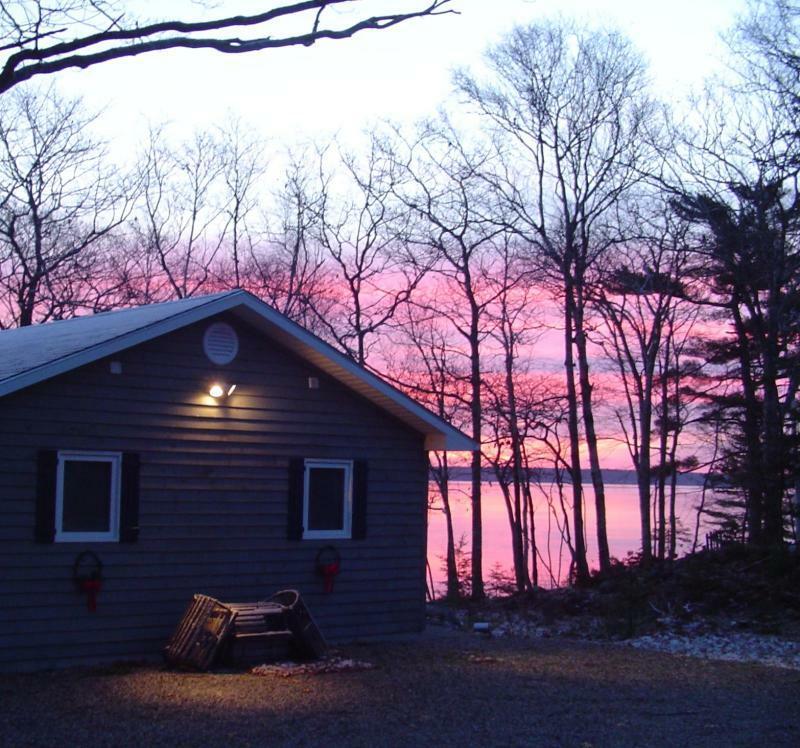 Nothing shows your love and gratitude more than a night in a cottage by the sea themed in romance. Perfect for that wedding or anniversary gift.